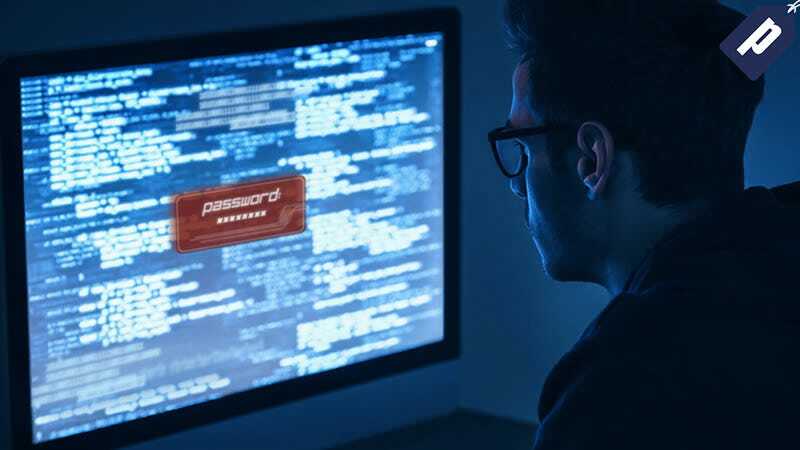 The demand for ethical hacking and penetration testing skills, or “white hat hackers,” is higher than ever thanks to the increased scale and frequency of cyber attacks. Right now, you can “pay what you want” for lifetime access to 68+hours of hands-on training in the latest ethical hacking techniques, currently under $15. Full details here.